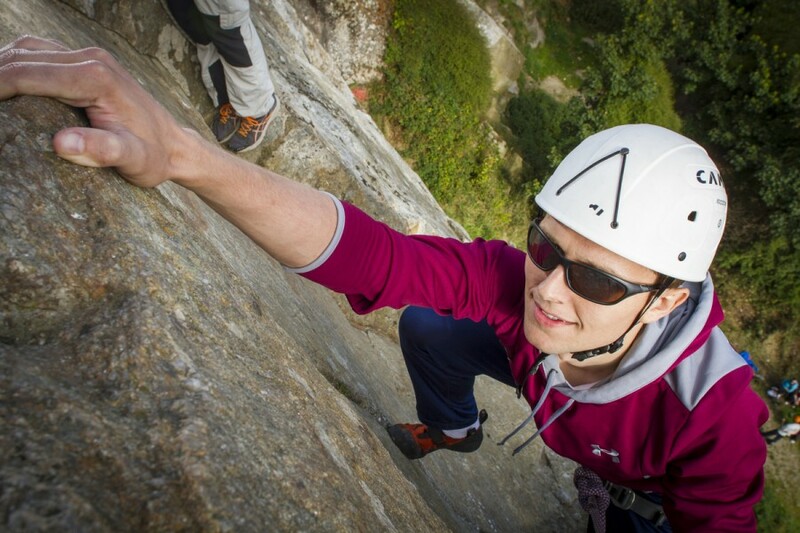 Discover what rock climbing & abseiling is all about with our fantastic introductory courses for all levels. 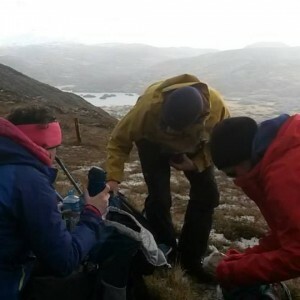 You’ll learn some basic rock climbing and abseiling skills and techniques, rope work, movement skills and the ability to b-lay someone safely. What is Rock Climbing & Abseiling? 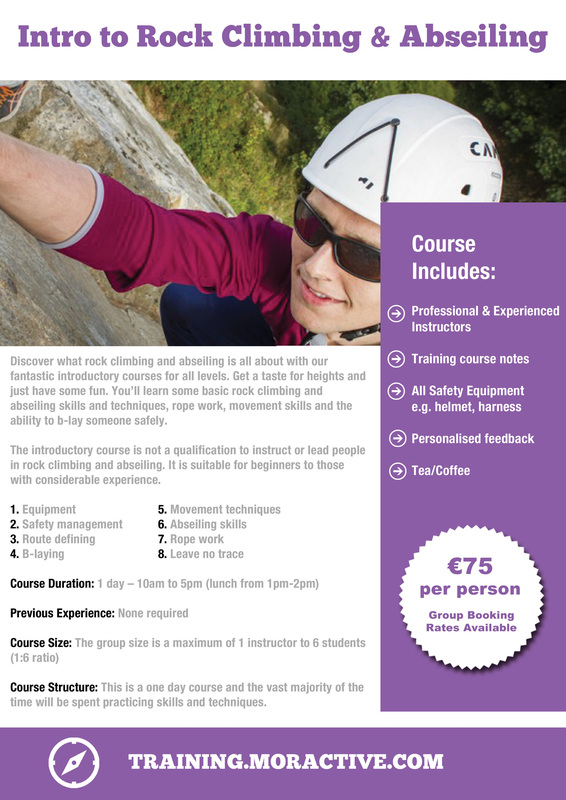 The introductory course is not a qualification to instruct or lead people in rock climbing and abseiling. It is suitable for beginners to those with considerable experience. 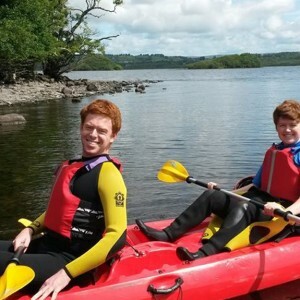 At Mór Active we like to add more to your experience so we also include other topic areas such as environmental awareness issues, flora & fauna, geology and much more. Below is a guideline to what you will be learning on our course. 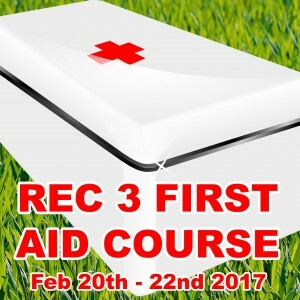 Course Structure: This is a one day course and the vast majority of the time will be spent practicing skills and techniques. All Safety Equipment e.g. helmet, harness.